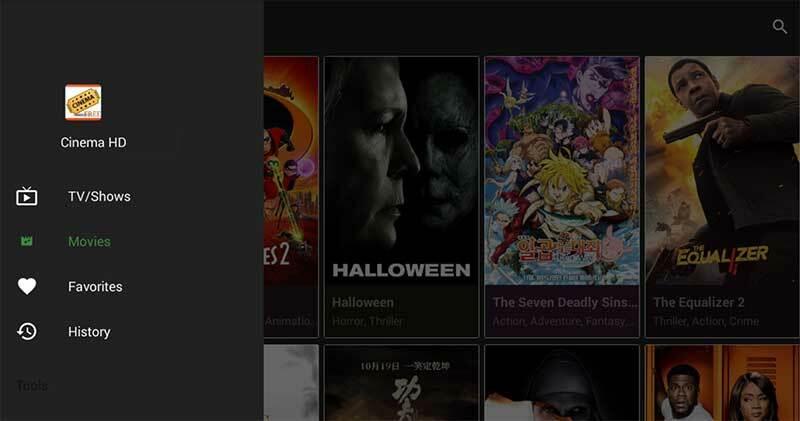 Install Cinema HD on Amazon Fire TV devices, Nvidia Shield and other TV devices are too simple with FileLinked. If you still doesn’t have Filelinked app on your TV please go to https://www.filelinkedapk.com/ and download latest version of Filelinked app. 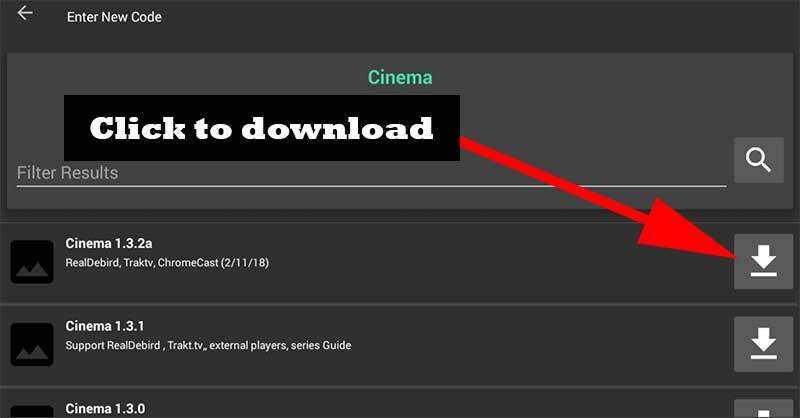 Cinema HD has provided official Filelinked store so that any one can easily download latest version of Cinema HD app without any pin or other requirements. 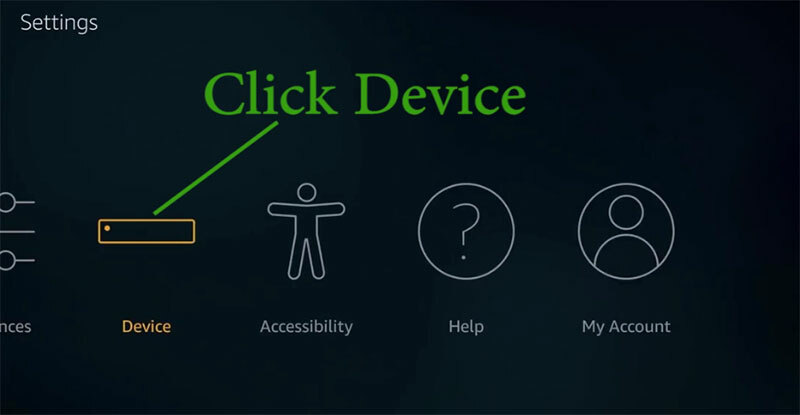 How to install Cinema HD on Amazon FireTV using FileLinked Code. If you already have Filelinked you can continue reading this article. If not please install this app by reading below mention article. Below article will explain how to install it your TV with video tutorial too. You have to enable Unknown Sources and ADB debugging settings on your Amazon Fire TV before installing Cinema HD. Follow below mention picture guide to enable those options easily. Find “ADB Debugging” and “Apps From Unknown Sources”. 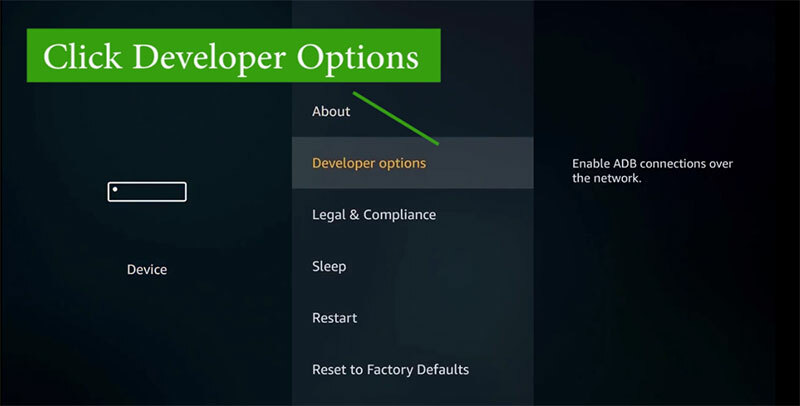 If those are “Off” enable them by clicking on those options. Hard part is over. Now open your Filelinked app and enter this Filelinked code: 55525014. Always download and install newer version. Because older versions may not work perfectly and cause issues. So it is always better to download latest version. Latest version is the top most file on the list. That’s all. 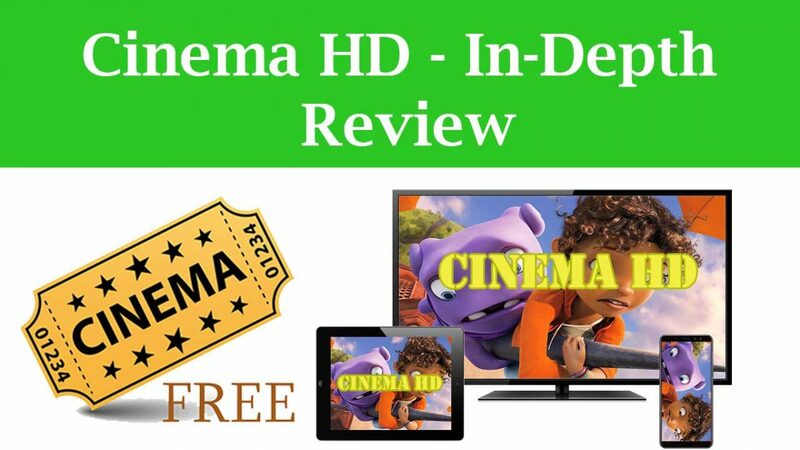 Now you can watch Movies and TV series from your TV for free using Cinema HD app. Enjoy free movies and TV shows on your Amazon fire tv devices and all other devices. © 2019 Cinema HD APK . This app is not owned by Us and any responsibility regarding this app will not be accepted by us. All Logos and Trademarks belong to their respective owners.